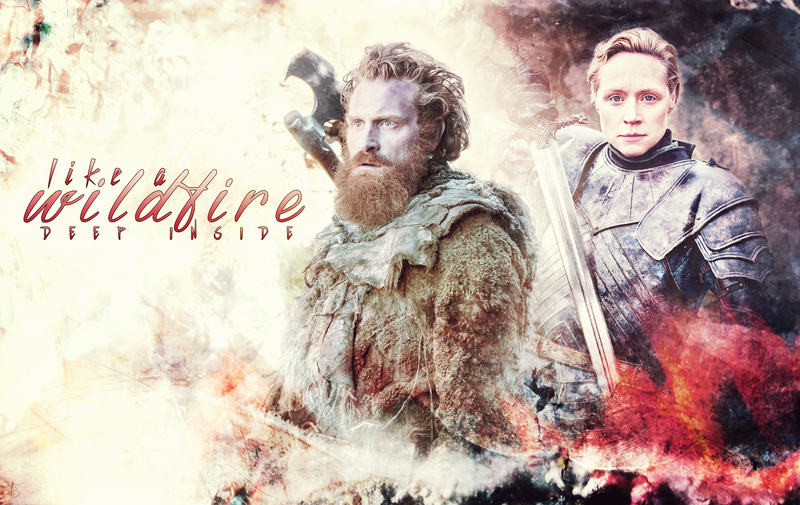 Tormund Giantsbane & Brienne of Tarth. . HD Wallpaper and background images in the Game of Thrones club tagged: game of thrones season 6 kristofer hivju tormund giantsbane gwendoline christie brienne of tarth.